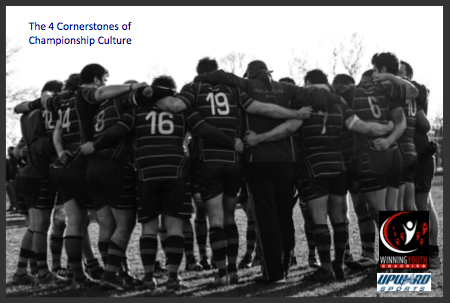 The 4 Cornerstones of Championship Culture – WYC is excited to partner with Upward to kick off 2017 with an exciting new way for your to raise your coaching game for you and your coaches! Each Monday we will launch a new episode with interviews of great youth sports coaches around the country, and will also feature a 2 minute coaching spot with the founder of Upward Sports, Caz McCaslin. A special thanks to our corporate partner for this series – Upward Sports – check them out at upward.org! 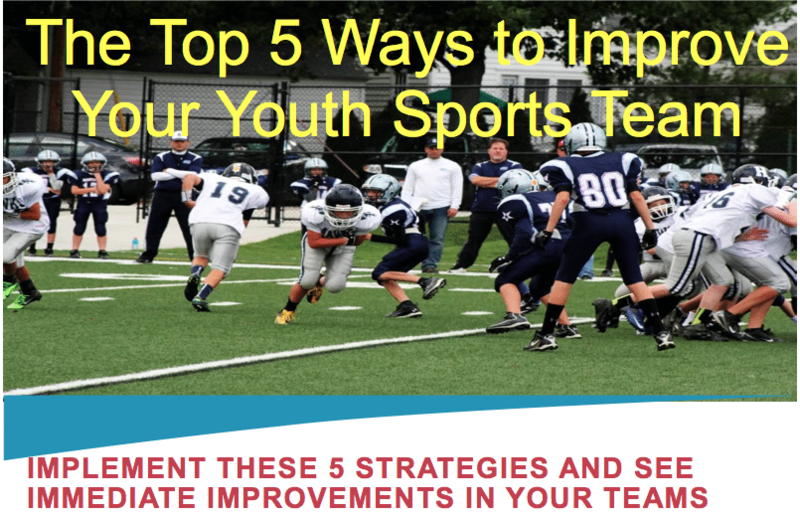 This entry was posted in Youth Coaching Blog and tagged in Aspen Institute, building culture, championship culture, coach, Coaching, coaching podcast, coaching youth, coaching youth sports, culture, dad, podcast, podcasts, positive culture, Project Play, sports, sports podcast, team culture, Winning Youth Coaching, Winning Youth Football, youth, youth coaching, youth coaching blog, youth sports, youth sports blog, youth sports coach, youth sports coaching blog, youth sports podcast.